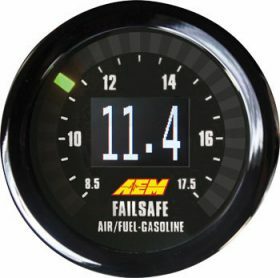 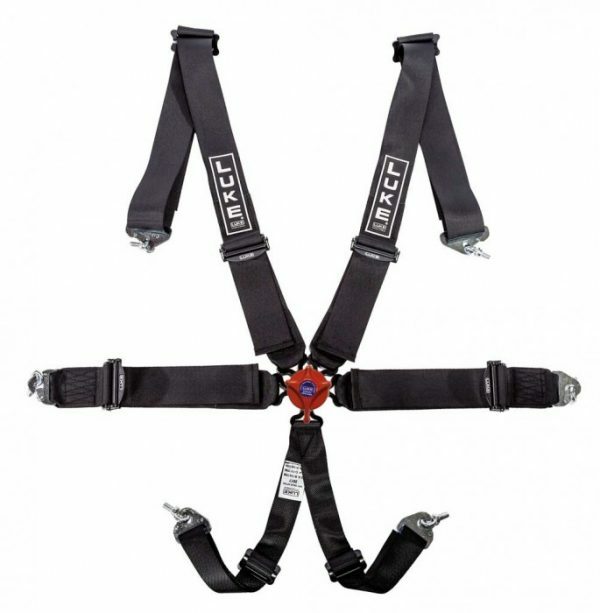 The Pro Harness Range caters for a wide range of generic & specialist applications. 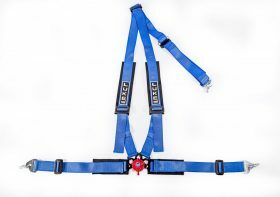 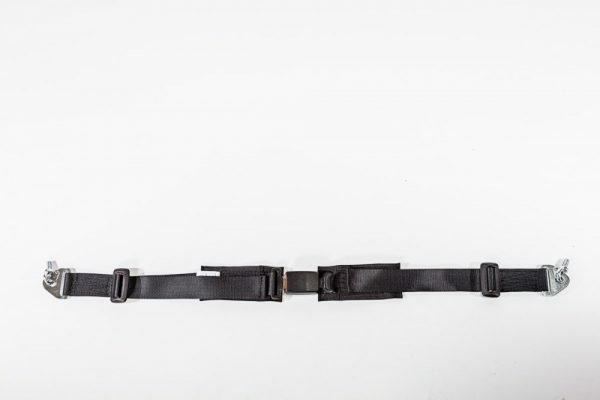 We can manufacture a harness to suit your specific needs, whether it be for a road going kit car, track car, show car or aerospace application. 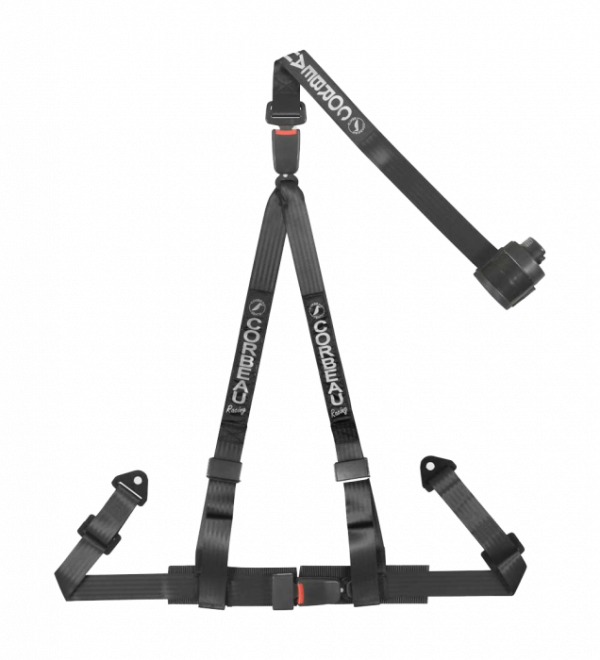 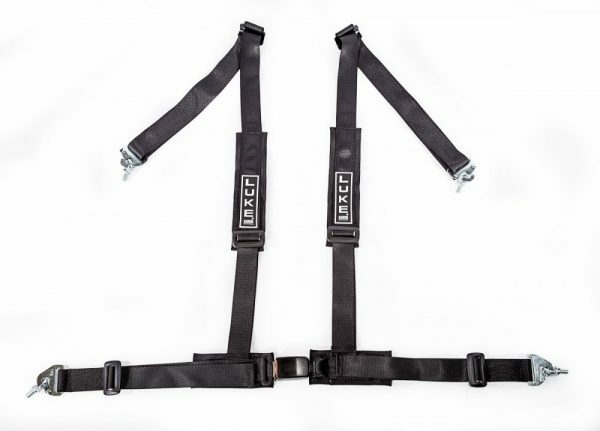 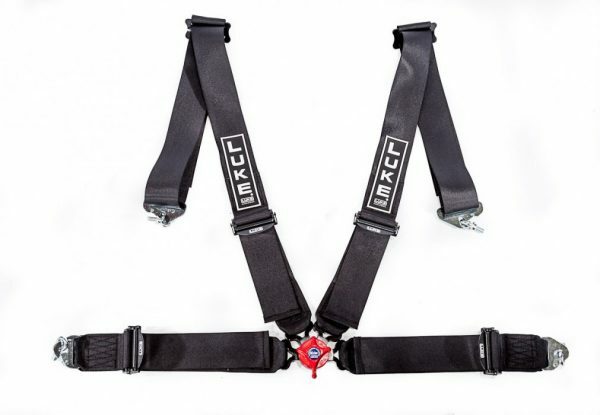 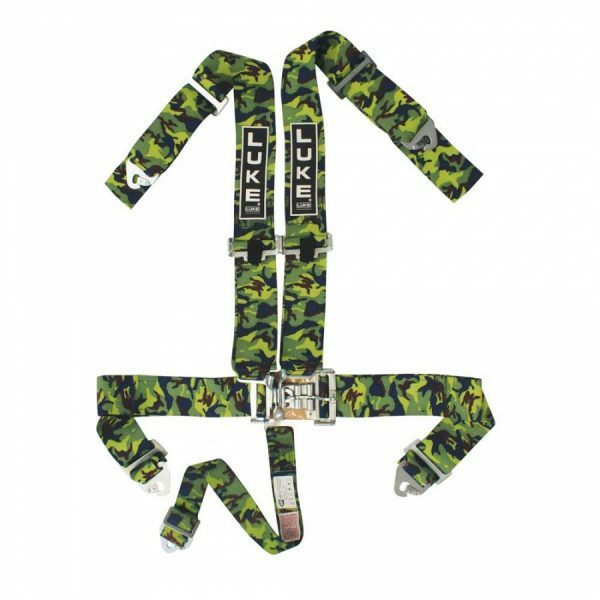 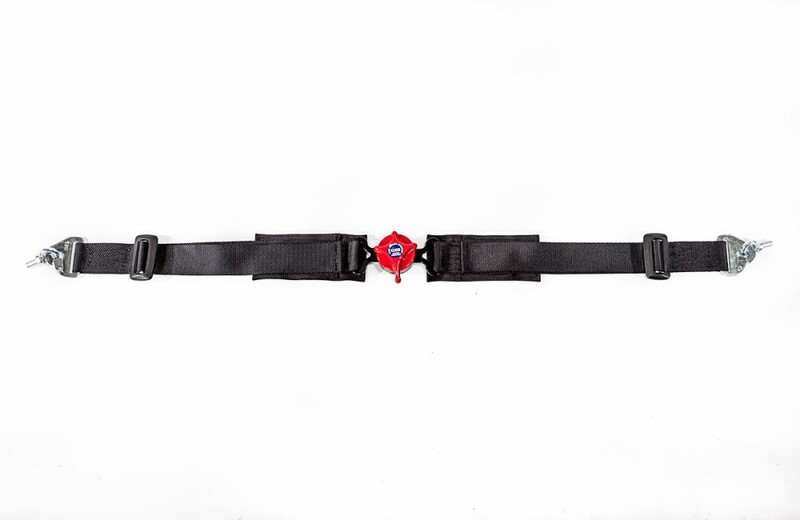 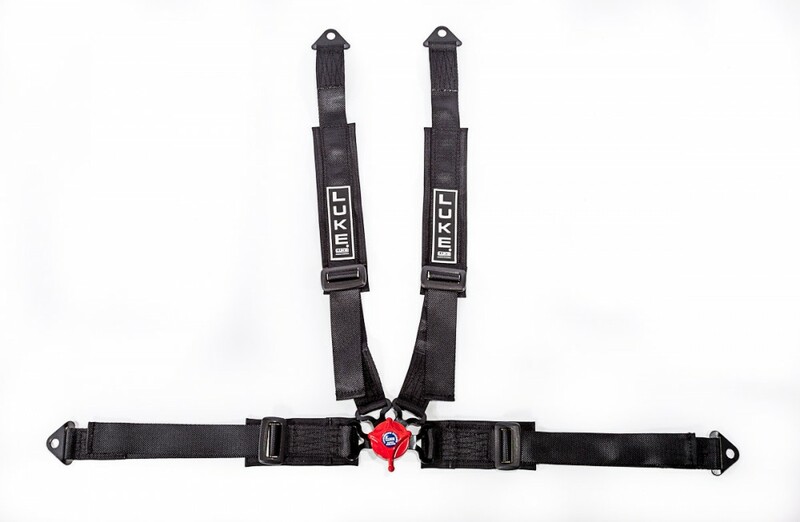 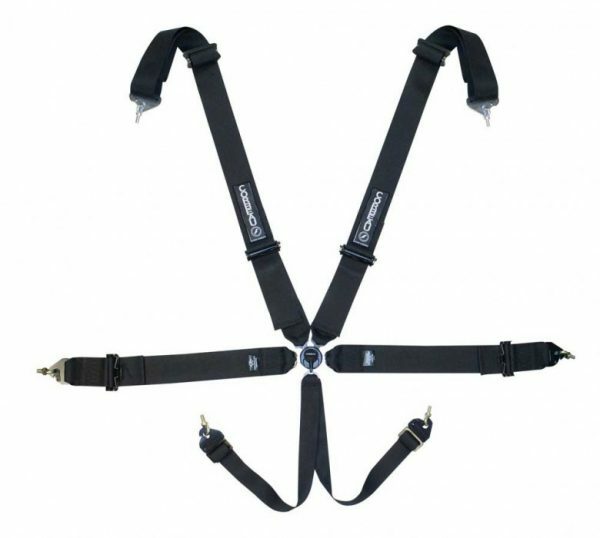 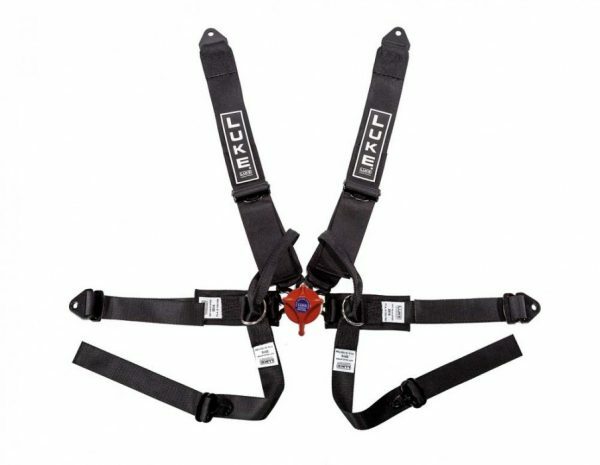 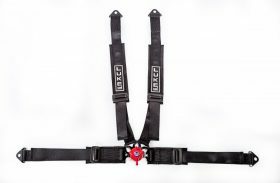 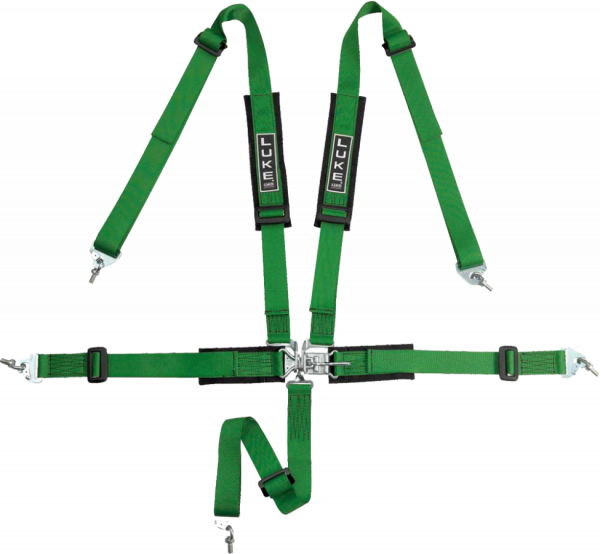 The PRO 2, 3 & 4 point harnesses are all constructed using the same high quality components and certificated webbing as found in our FIA approved harness range, with the addition of our Rotary Twist operation buckle. 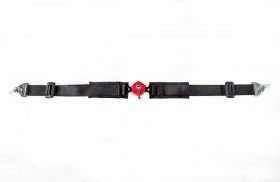 Available in a full colour range of 50mm webbings.